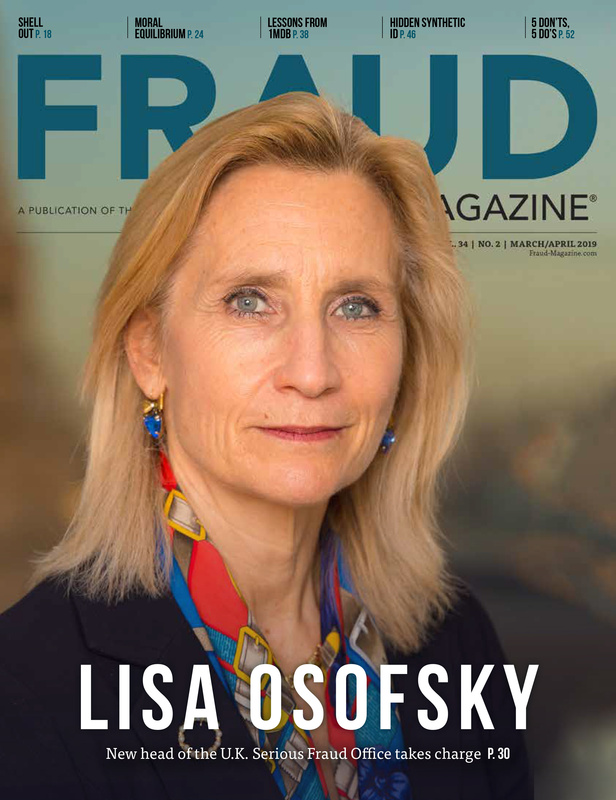 Dr. Albrecht will teach the session "Having a Successful Fraud-Fighting Career" at the 25th Annual ACFE Global Fraud Conference June 15-20 in San Antonio. The conference will be the last for ACFE Founder and Chairman Dr. Joseph T. Wells, CFE, CPA. — ed. The year was 1986. 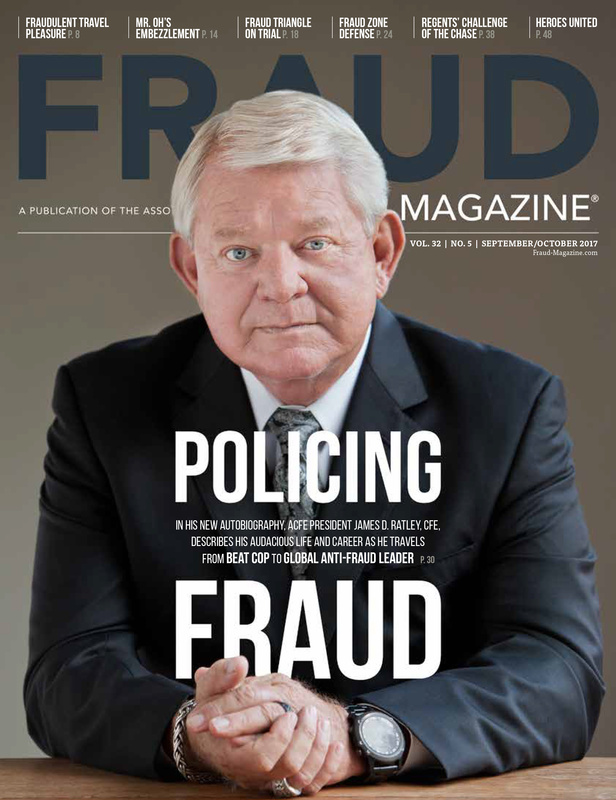 Joseph Wells, living in Austin, Texas, was the owner of Wells & Associates, a firm of criminologists specializing in fraud detection and deterrence. His firm had a great practice with many notable clients. 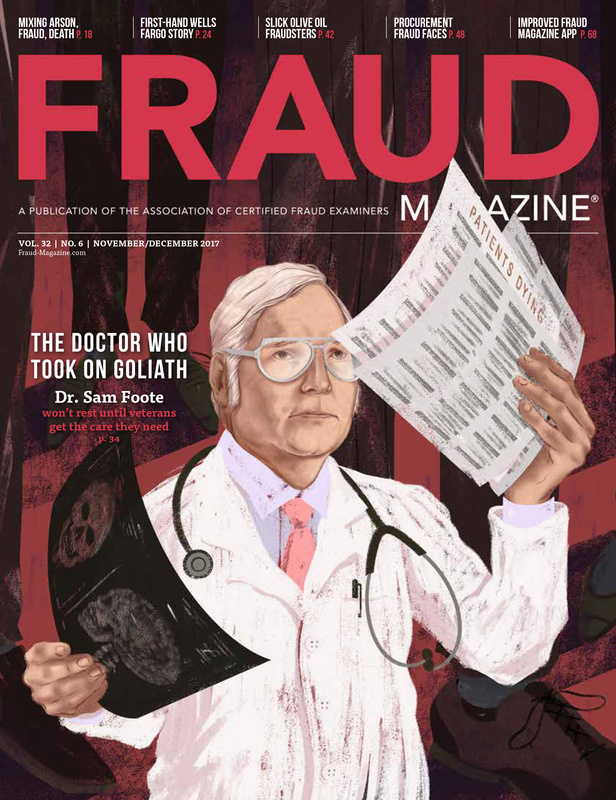 One day, while I was working in my office at Brigham Young University (BYU), he called me on the phone, introduced himself and said that he had read some of my fraud-related research and wanted to meet the author. He said that he'd like to bring a video cameraman to Provo to record some footage of me for two new videos he was making — "The Red Flags of Fraud" and "The Corporate Con." He came, interviewed me for the videos and we became instant friends. 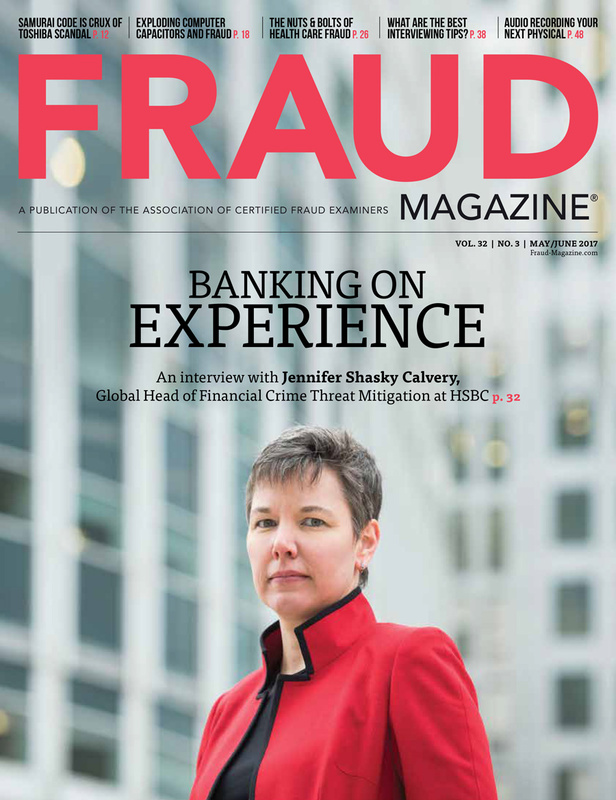 A short time later, Bank of America asked Joe to teach a fraud prevention seminar to their bank leaders in California. While he was easily qualified to have done all the teaching himself, he asked me if I would help. We taught several times for the firm, which soon expanded the training from four hours to two days. Bank of America offered the seminar for several years. In mid-1988, Joe shared his vision with me that he wanted to start the premier fraud-fighting organization in the world. 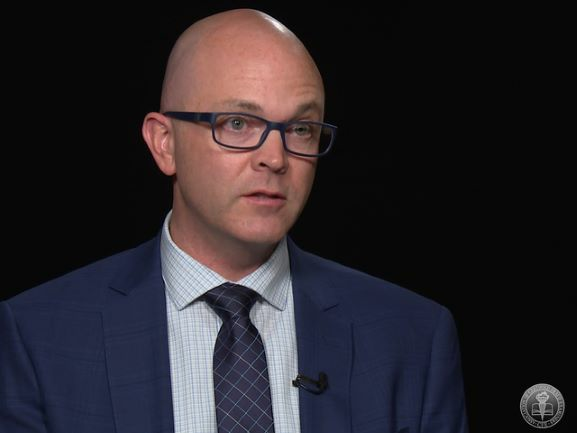 He explained how he would like to bring together law enforcement, investigators, accountants, auditors, lawyers, criminologists and others interested in fighting fraud so they could learn from each other. This, to me, was one of many conversations we had on visionary topics. However, to Joe, it was his marching orders to move ahead in starting his organization. Later that year, Joe called me to say that he had created the ACFE, and he wanted me to be the first president, which I was for three years. I've learned several things about Joe from my long friendship with him. First, I have never met anyone who is as action-oriented and decisive as he is. When he decides to do something, he moves ahead and doesn't look back. There were major risks in creating the ACFE, including neglecting his successful consulting practice. Neither he nor anyone else knew that one day this organization would have more than 70,000 members. I truly admired this trait in Joe. Second, I learned that he was altruistic about the purposes of the ACFE. 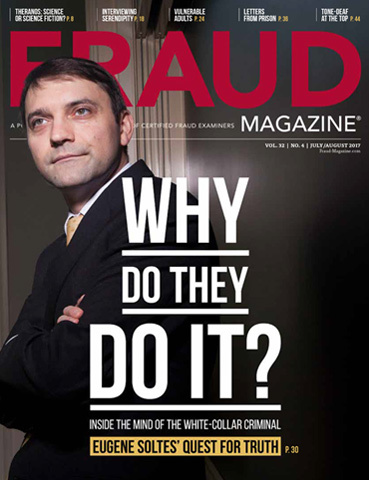 It really wasn't about money; rather, he truly wanted to improve fraud-fighting efforts in our society. The early days of the ACFE were exciting and challenging. Joe and I often talked about what needed to be done, although he was much more creative than me. 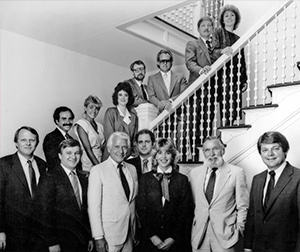 He formed an elected Board of Regents to provide membership oversight of the organization. 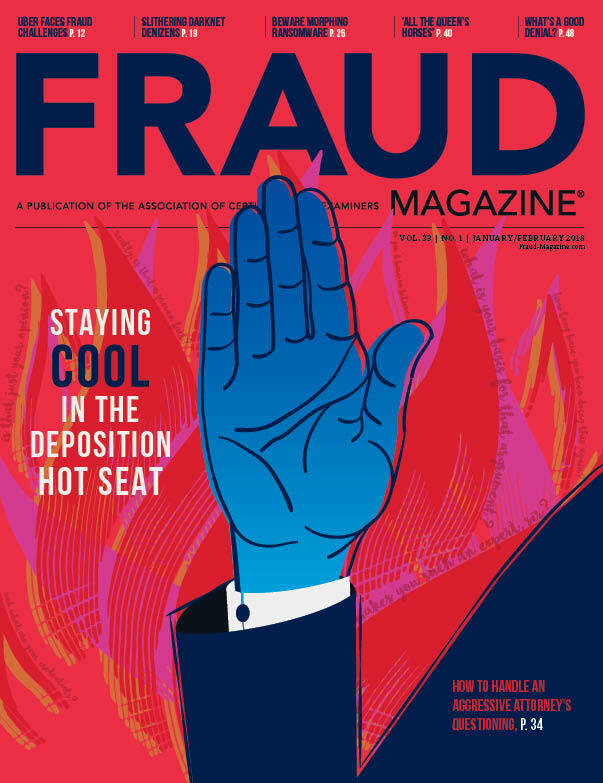 Nancy Bradford from Jacksonville, Fla., was an initial member of the Board of Regents and received the ACFE's first Certified Fraud Examiner certificate.